Spring is super close, can't you feel it? These long, dreary days of winter have really taken an effect on me this year. I think it is the fact that we have all been stuck in the house. We live in a small house so there are not many places you can go and hide. We have all been irritable and grumpy. Mentally, I do so much better with a sunny day. So this time of year I tend to do more with the freshness of lemon and citrus. I think it just brightens up even the most dreary days. Most of my family know now that I like lemon and do not question why I buy lemons by the bagfuls. It is crazy how expensive they are to purchase them one by one. I can buy a bag at BJ's for just a little over $3. Our local store was selling them recently for $1 a lemon. So when I make the hour trip to BJ's, these are always on my list. Why must the fresh fruits and veggies be so expensive? 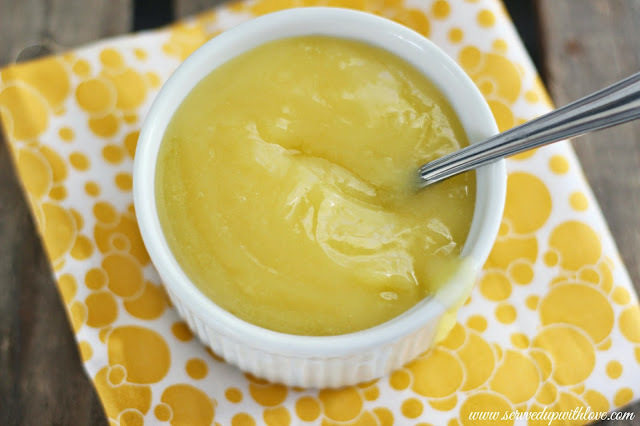 Lemon curd can be enjoyed on almost anything. Smeared on a nice warm biscuit for breakfast can be quite tasty. Who needs jelly? 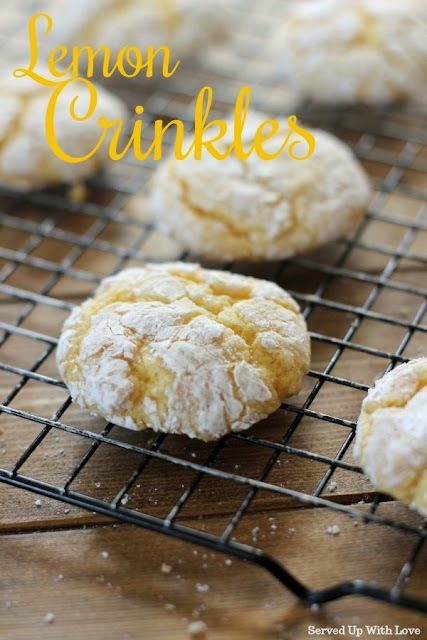 You can also use this to fill cute little tarts or my favorite, make some lemon sweet rolls. Yeah, I went there. Look for that recipe soon. 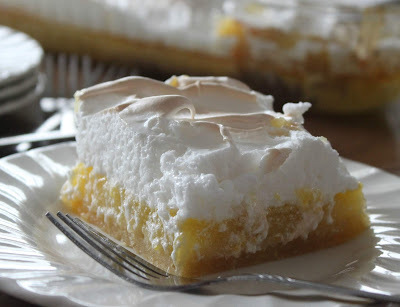 The recipe I used was from my friend Jennifer's blog, Bake or Break. If you have yet to find her blog, please go and visit. She shares great recipes and you will never be sorry you found it. Zest lemons for a total of 2 tablespoons of zest. Juice lemons for a total of 1 cup of juice. at a time, beating until blended after each addition. Reduce mixer speed to low. 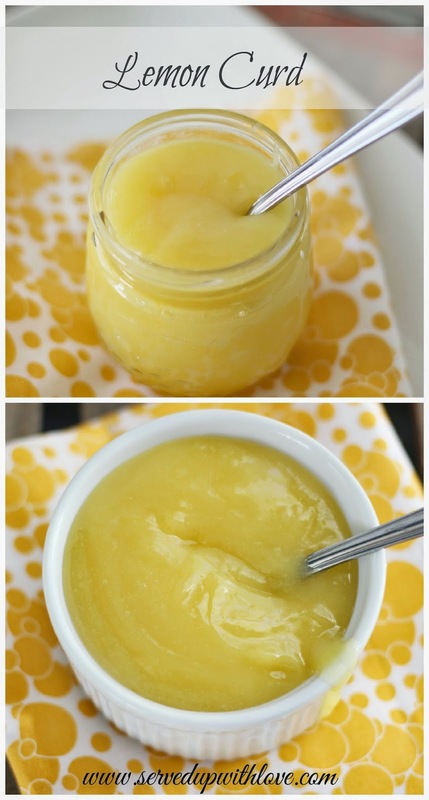 Gradually add lemon juice, mixing just until blended. Stir in lemon zest. to medium heat, whisking constantly.Cook until the mixture thickens and coats the back of a spoon. This should take 15 to 20 minutes. lemon curd. Chill at least 4 hours. Store refrigerated up to 2 weeks in an airtight container. Notes- I found this to be just a bit too sweet. However, we are reducing our sugar intake so that may be why it seemed super sweet. Next time I will reduce the amount of sugar. Wow!! 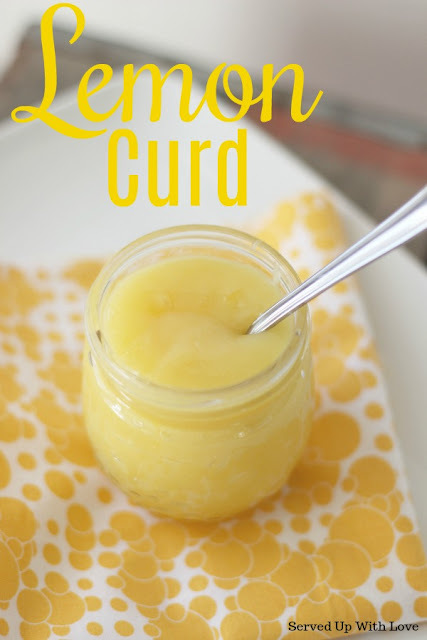 Curd with flavour of lemon. Awesome combination. It is sweet and tart all at the same time, its wonderful! 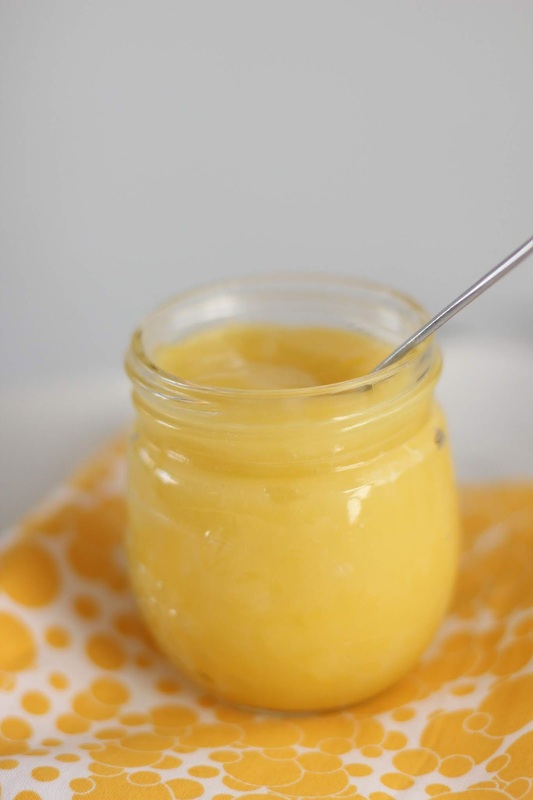 Hi, I love lemon curd...but it sounds too sweet to me as well...did you reduce the amount of sugar? If so what did you reduce it to? I would reduce by 1/2 and see if that works for you. Not sure if cutting in half would make it not sweet enough.